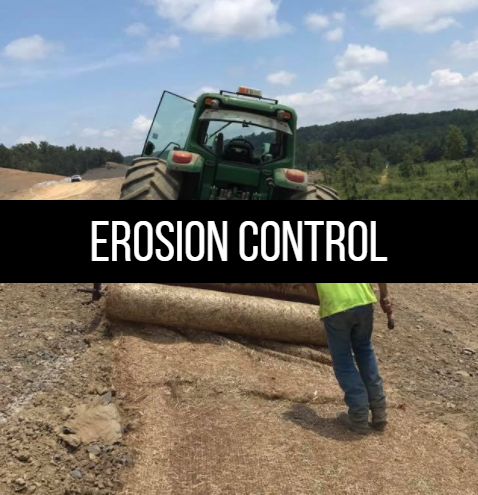 Erosion Control, Excavation, Hydroseeding, Silt Fencing, Hauling, & Railroad construction. We are professional and experienced, working either alone or with other contractors or surveyors to get a job done. Though we may be driven by results, we always make safety a priority. 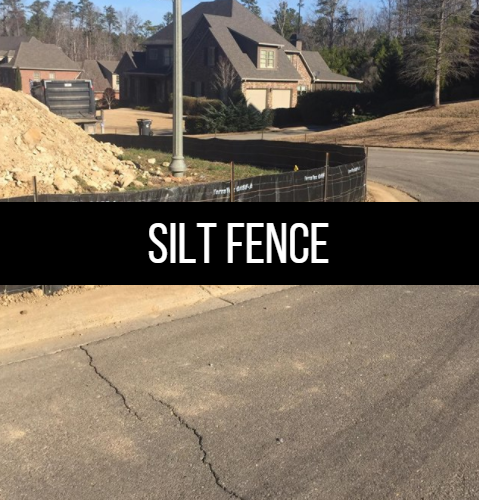 Safety of the residents in the area, our staff, and the environment are always in our planning and preparation for any job. No matter the project size, or the work needed, we are happy to offer our services. 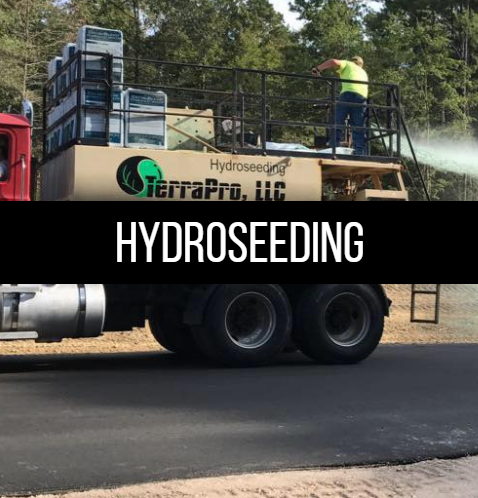 From stripping areas to lay railways to stabilizing local topsoil through hydroseeding, TerraPro General Contracting can get the job done right! Regardless of your specific need, we are the choice for you! 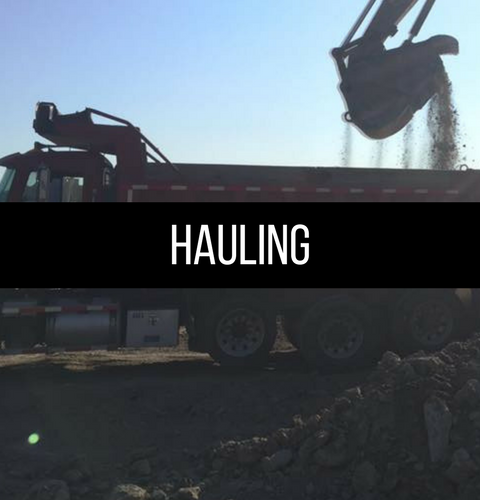 Our experienced staff, cutting-edge equipment, and proven techniques are sure to get the job done with the efficiency and speed you are looking for. 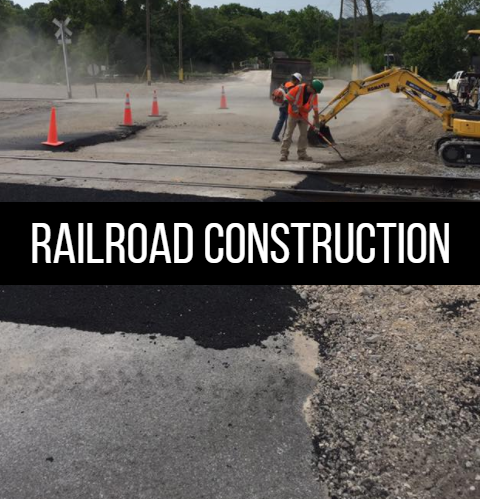 From Hydroseed to Railroad Construction, we can do it all. Give TerraPro a call today to discuss your project! 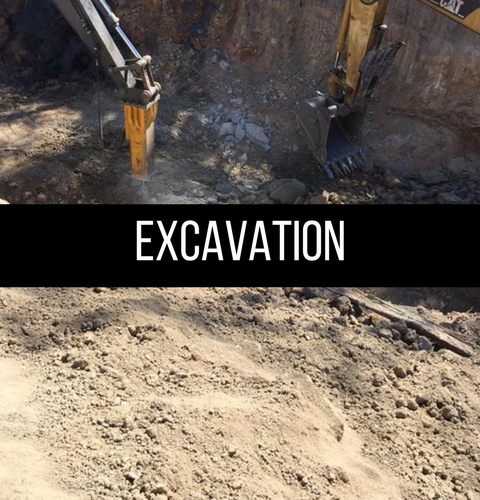 Excavation, Hauling, Hydroseeding, Silt Fencing, Railroad Construction, Erosion Control & More!